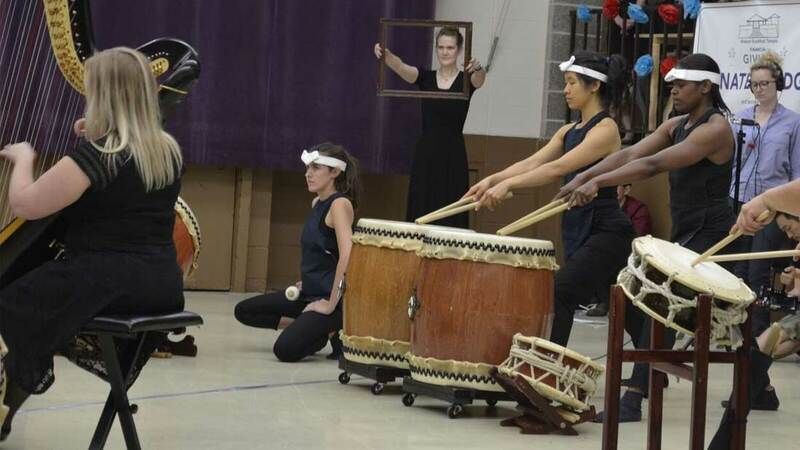 “Y-PORTRAITS: Awakening” took our ideas of artistic collaboration to the next level. 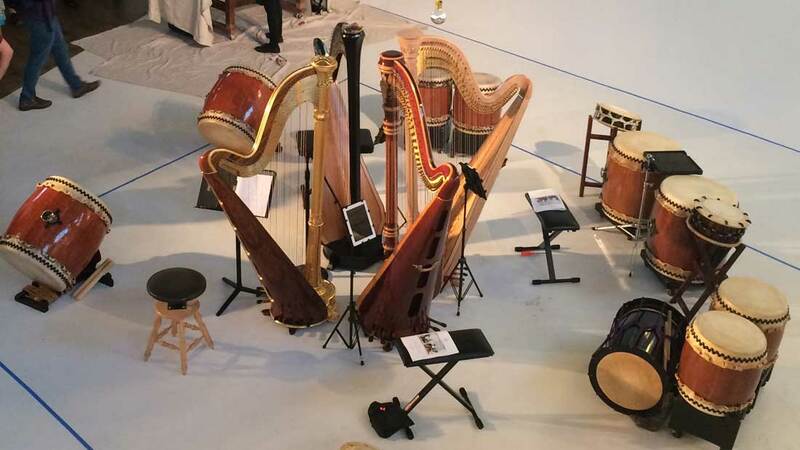 This interdisciplinary presentation showcased over 55 self-portraits from the realms of music, dance, theater and performance art to explore the concept of Millennial self-expression. 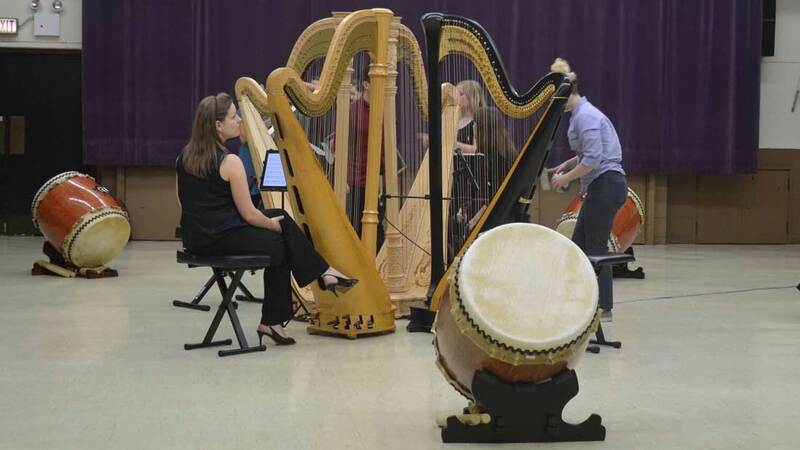 The juxtaposition of compositions created a chorus of voices, some harmonious, others discordant. 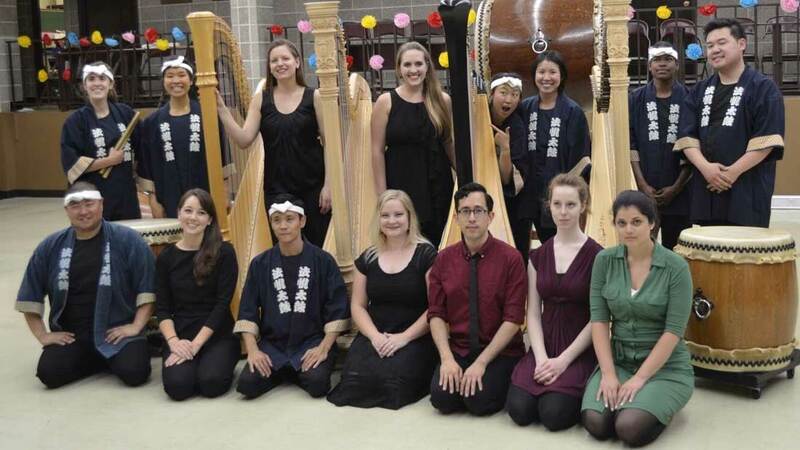 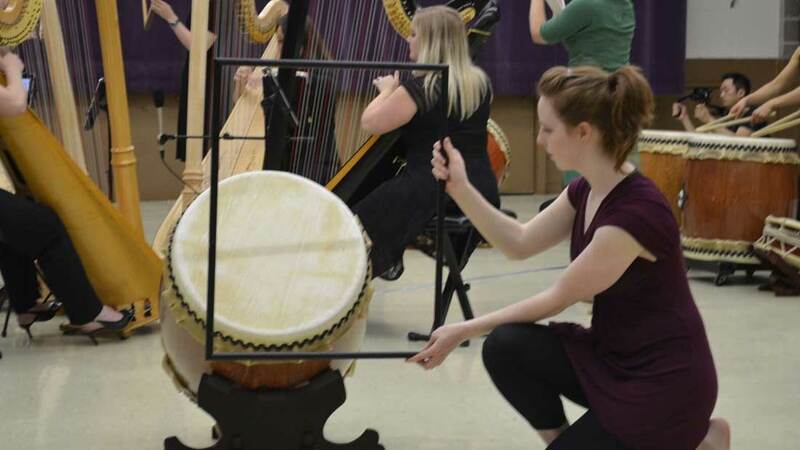 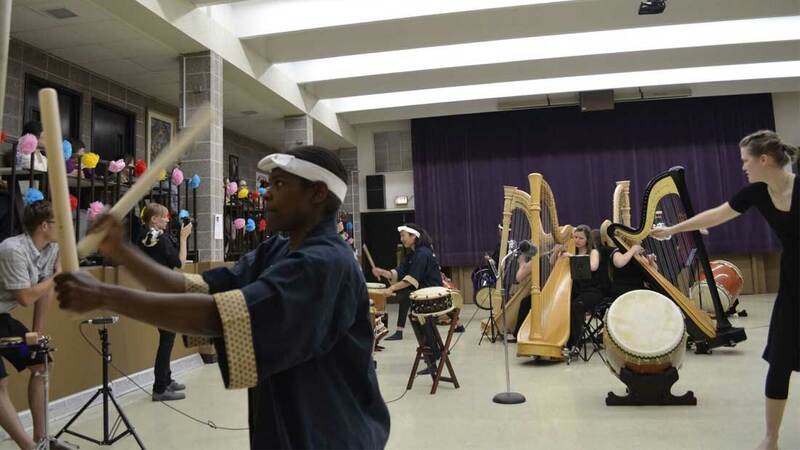 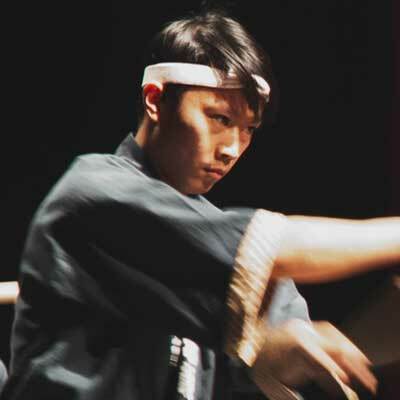 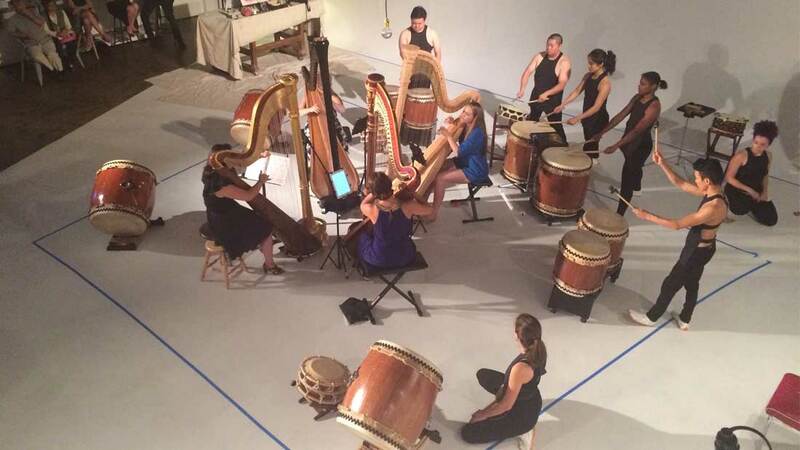 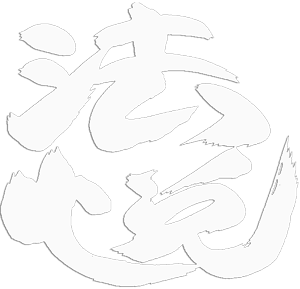 Ho Etsu collaborated most closely with the Chicago Harp Quartet and arts collective Mozawa to find out what can happen when you combine Western classical composition with the resonant tones of the taiko.